Praxissemester, Abschlussarbeit oder Job bei MARSIG? Wir sind auf der SUPA 2019! MARSIG has sucessfully passed the Korean Register (KR) Service Supplier survey to conduct HazMat checks onboard ships and to prepare Inventories of Hazardous Materials. Softwareentwickler (m/w/d) bei MARSIG in Rostock gesucht! Wir suchen Sie als Softwareentwickler (m/w/d) in Rostock. 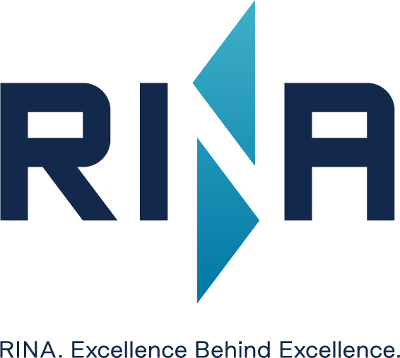 MARSIG has sucessfully passed the RINA Service Supplier survey to conduct HazMat checks onboard ships and to prepare Inventories of Hazardous Materials. You have professional skills in software development, computer science, electrical engineering or similar? You are looking for a partner for your bachelor thesis? 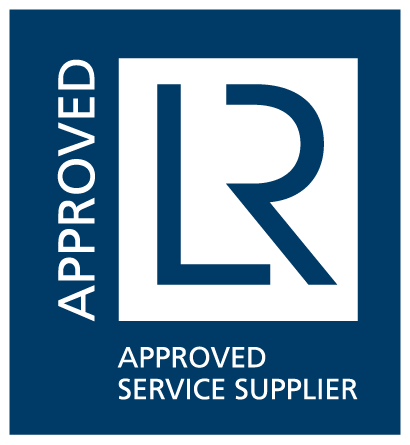 MARSIG can announce that the company has been approved by Lloyds Register EMEA as Service Supplier for visual/sampling checks and preparation of Inventory of Hazardous Materials (IHM). With this MARSIG is certified to qualify shipping companies for compliance with the EU Ship Recycling Regulation and the Hong Kong Convention respectively. 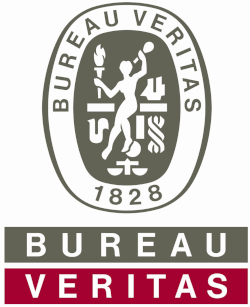 The Founder Association (Stifterverband) for German Science paid tribute to MARSIG's longstanding work in the area of research and development and has awarded the Seal of Quality. The Stifterverband is a joint initiative started by companies and foundations – the only one in Germany to be devoted entirely to consulting, networking and promoting improvements in the fields of education, science and innovation. We are glad to welcome Shipping Company O. Marten GmbH & Co. KG as new customer of MARSIG's ISM / ISPS and MLC Consulting Service. Owners and Operators of ships larger than 5,000 gt have to monitor the CO2 emissions of their ships and have to hold a verified Monitoring Plan (MRV Plan) when calling ports within the European Union. Presently DNVGL and BV have successfully approved MRV Plans created by MARSIG in accordance with EU Regulation 2015/757. The results of the successfully finalized R&D project SIREVA and the further developments of the people positioning solution were presented during the “International Symposium on Maritime Safety and Security Applications” in Bremen on 13 June. Managing Director Dr. Dirk Dreissig had a speech regarding the outcomes of the project and the next steps to the market. For interested parties and further development in People Positioning applications refer to our Solutions Page. The results of the successfully finalized R&D project SIREVA will be presented during the next IMO Conference in London on 22/23 November. The project coordinator Fraunhofer FKIE will have a speech regarding the outcomes of the project. A demonstration of the principles of electronic mustering on board of passenger ships will be given in the hallway of the IMO headquarter during the conference. In this project MARSIG was the partner for programming the "Muster Control Center" software. For interested parties and further development in People Positioning applications refer to Sireva Project Page.